Atelier Ten’s analysis and advocacy directly supported the community’s mission to strengthen regional identity, build social infrastructure, and achieve environmental sustainability. 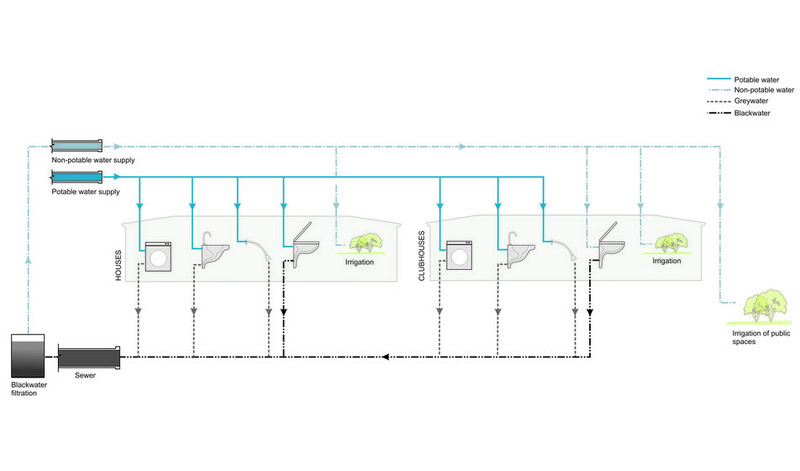 Atelier Ten developed the sustainability framework and sustainable masterplan guidelines, and led the team toward the energy optimization of prototype houses. The sustainability framework identified key areas which provide the widest opportunities for environmental sustainability, including infrastructure, potable water management, and material use consumption. 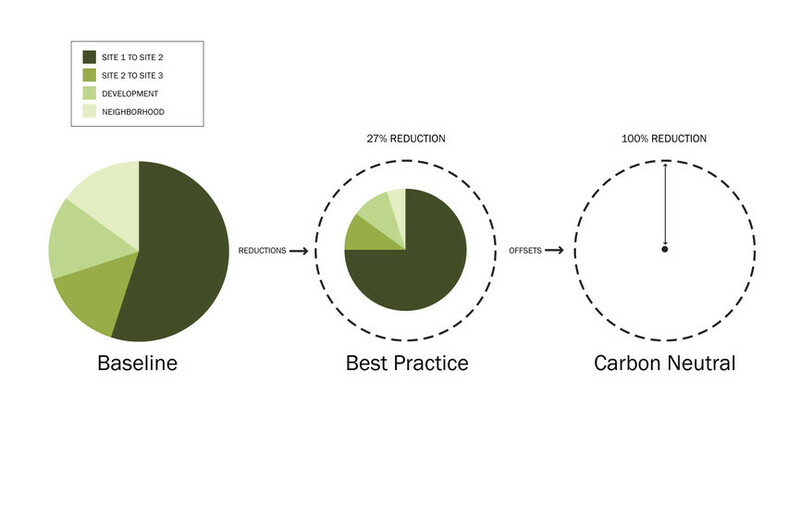 For each area, Atelier Ten set strict performance targets with a view to reducing overall carbon emissions. The guidelines encompassed a variety of building types, including single-family residential buildings, townhouses and outdoor amenities supported by transportation and utilities infrastructures. 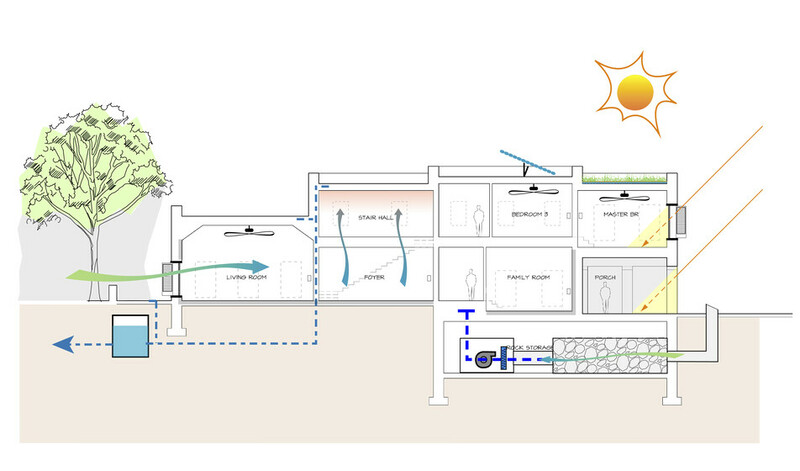 Similar to the framework, Atelier Ten developed energy performance targets for each building type.